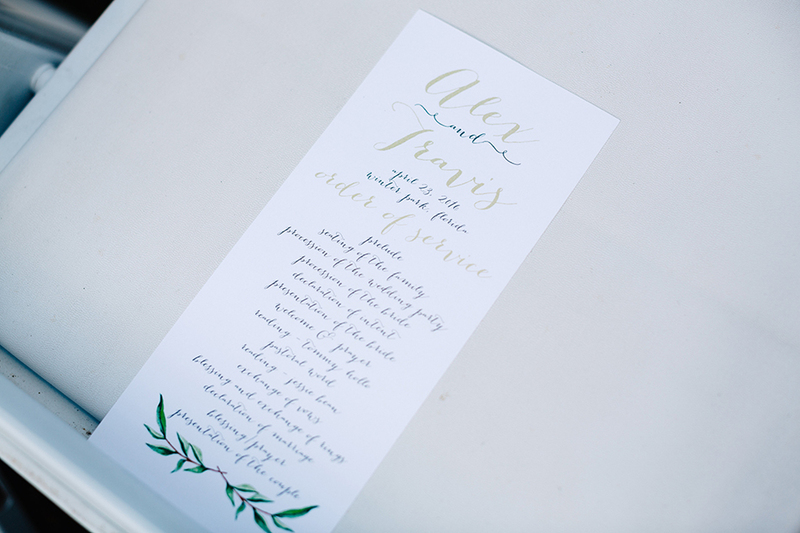 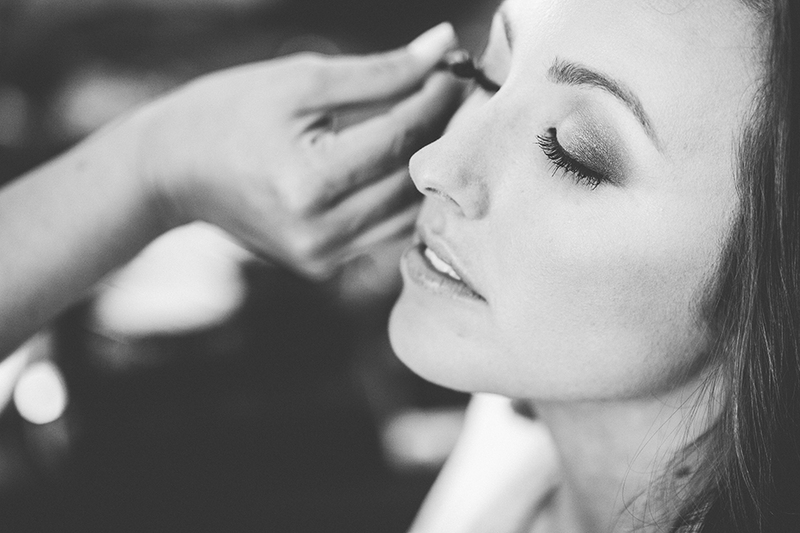 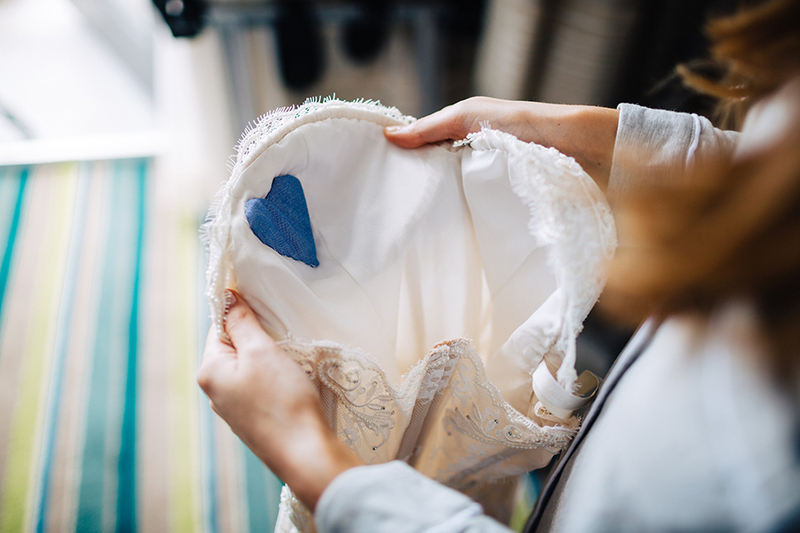 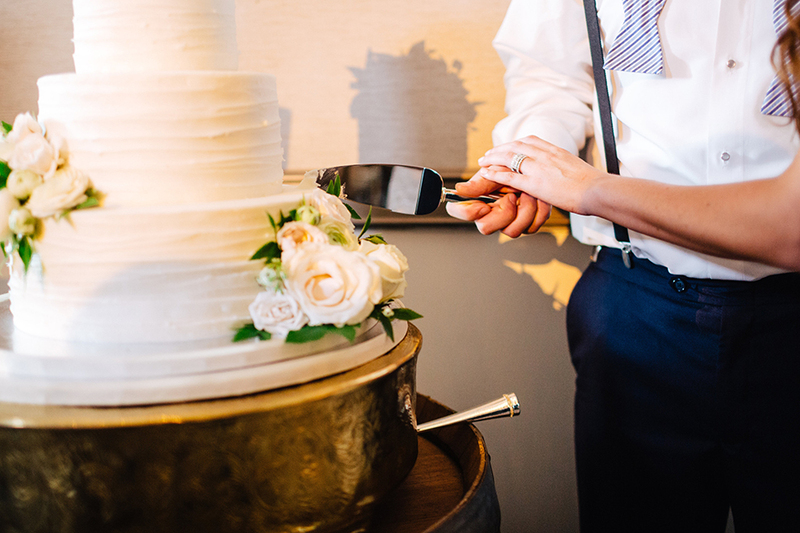 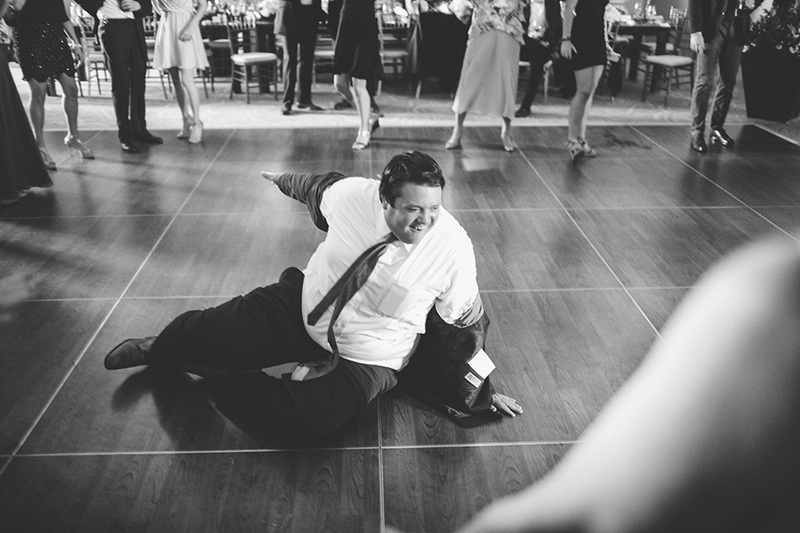 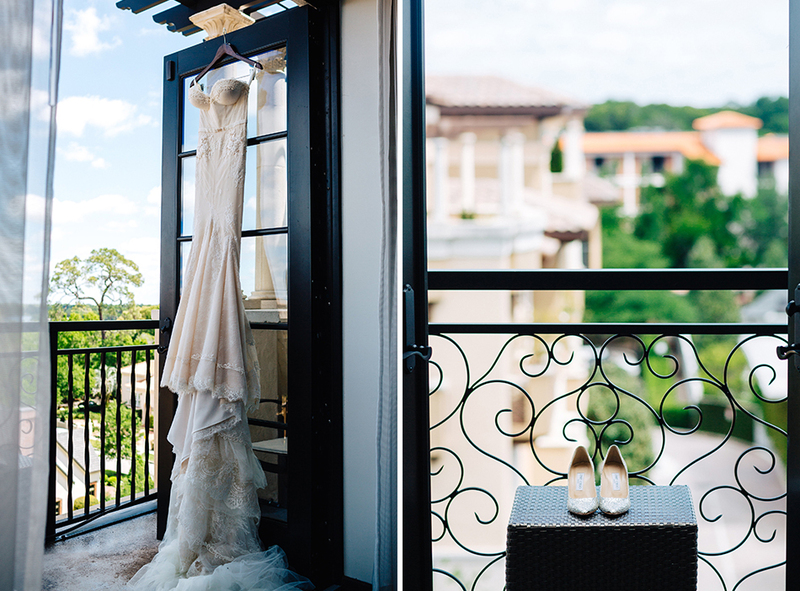 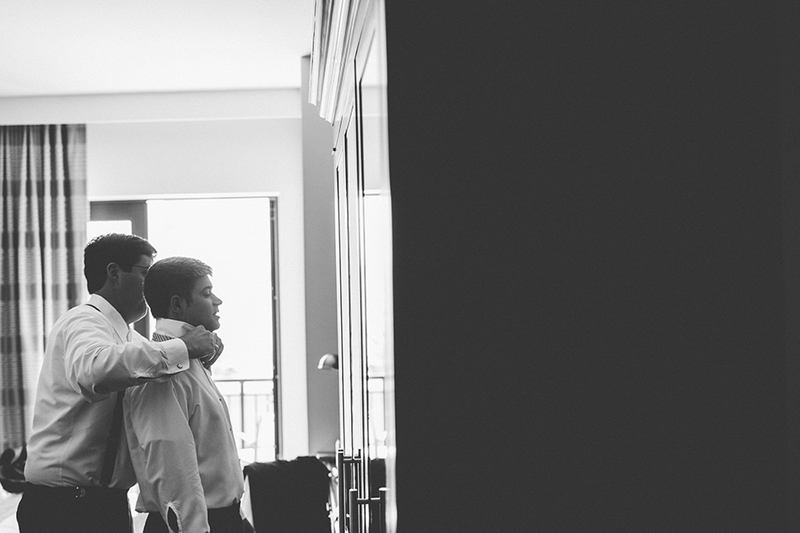 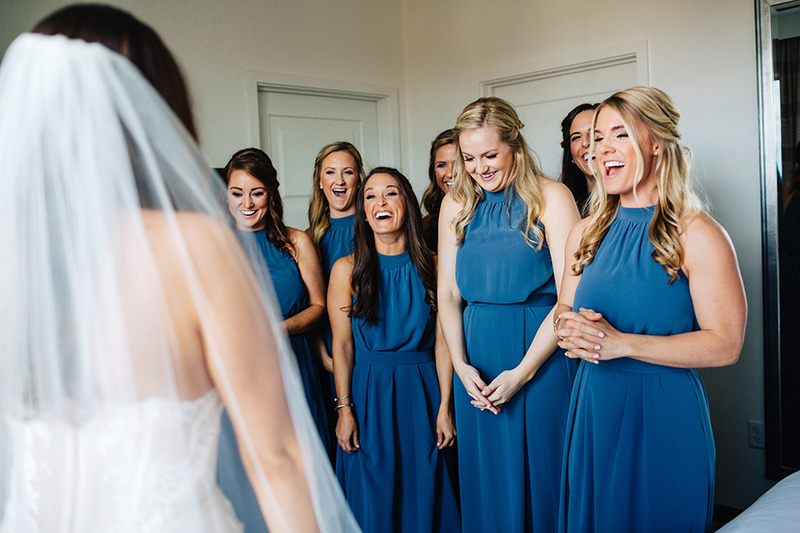 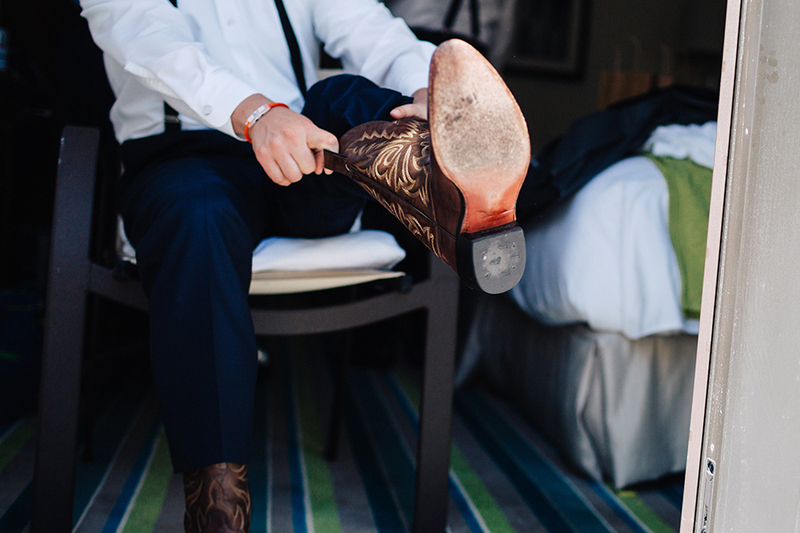 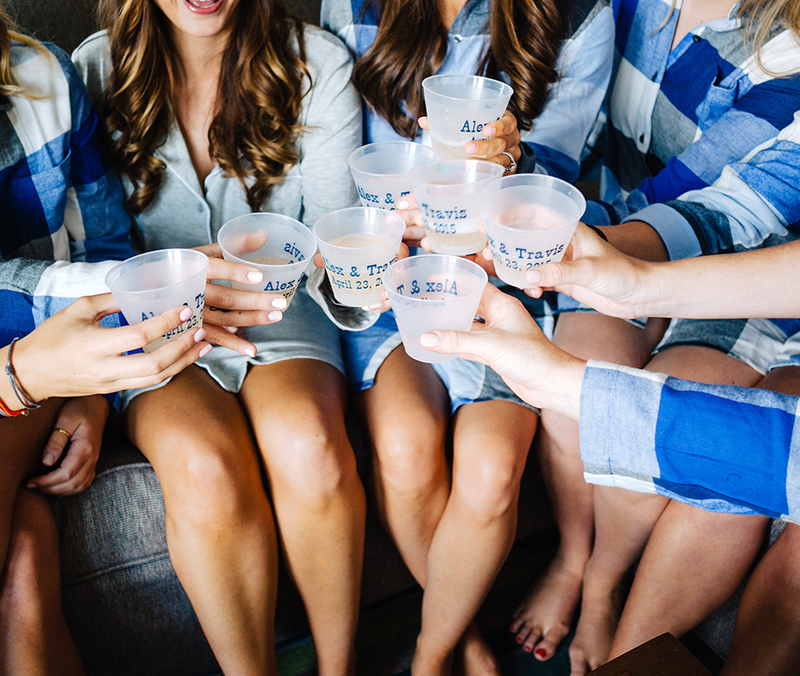 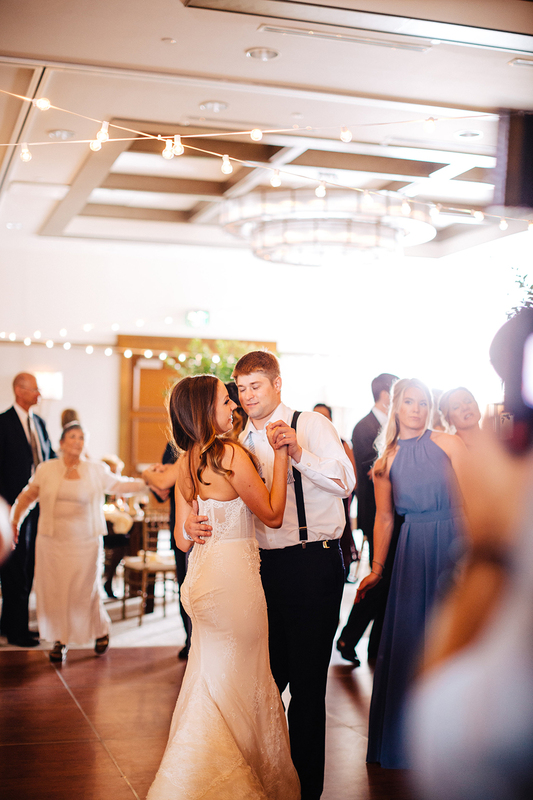 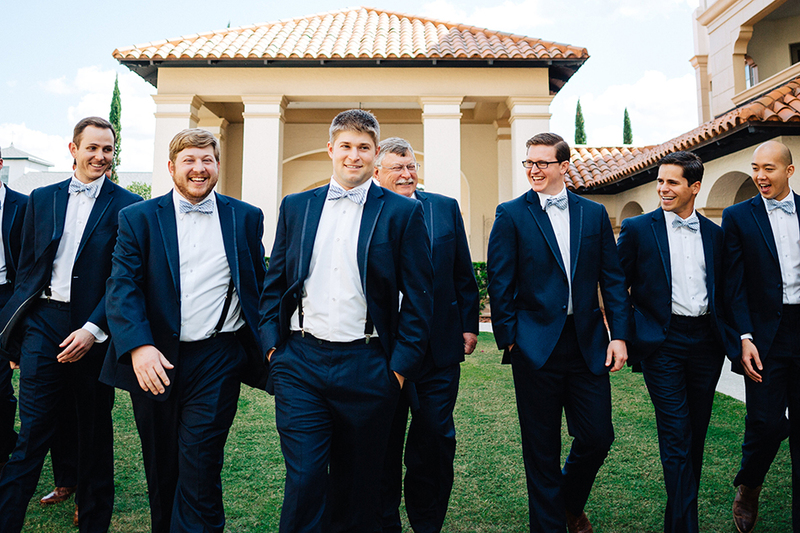 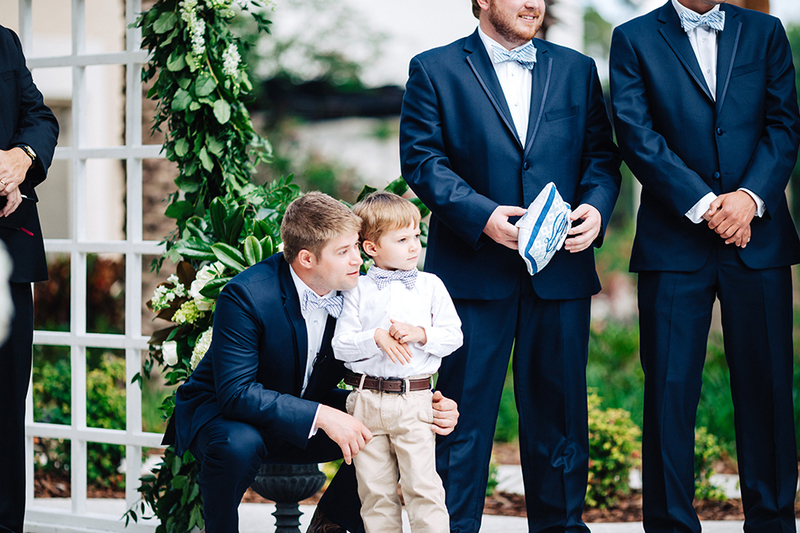 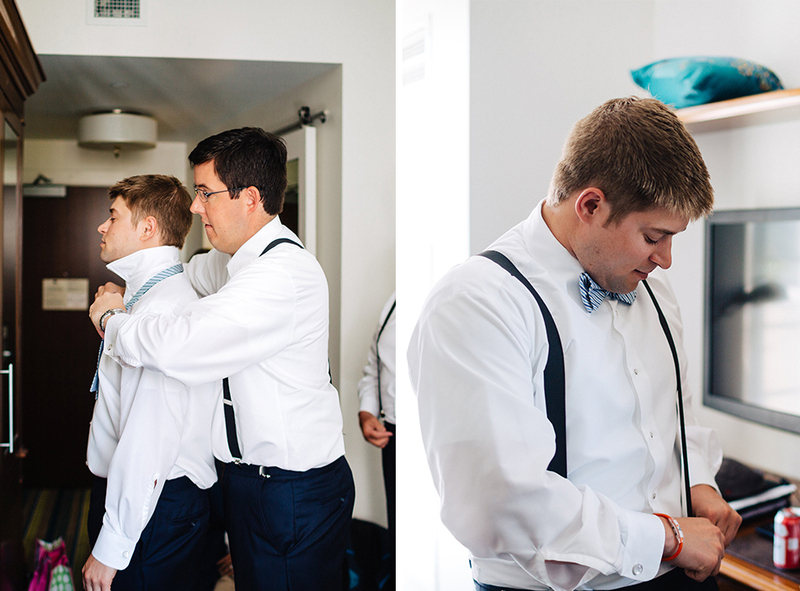 A few weeks ago, Nate + Lori gave us a sneak peek of Travis and Alex’s photos from their wedding, and now we’re so excited to show off their full collection of images from their day! 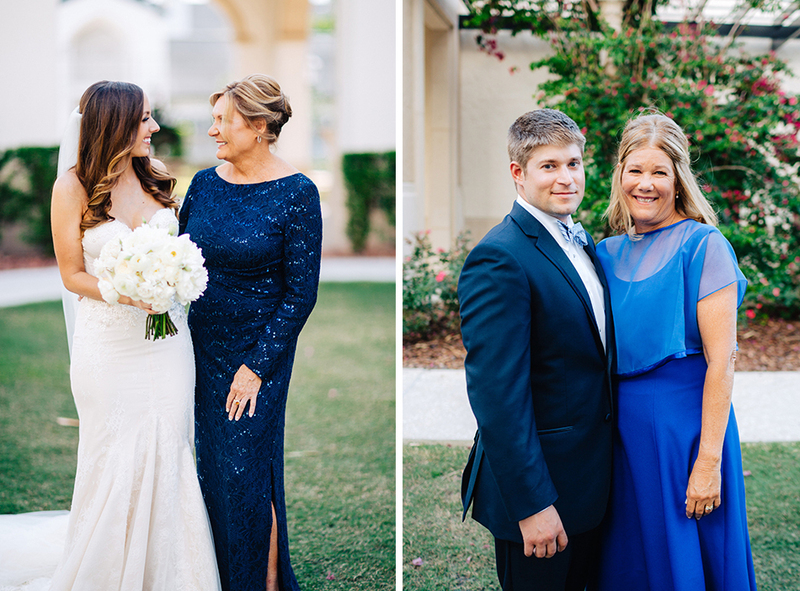 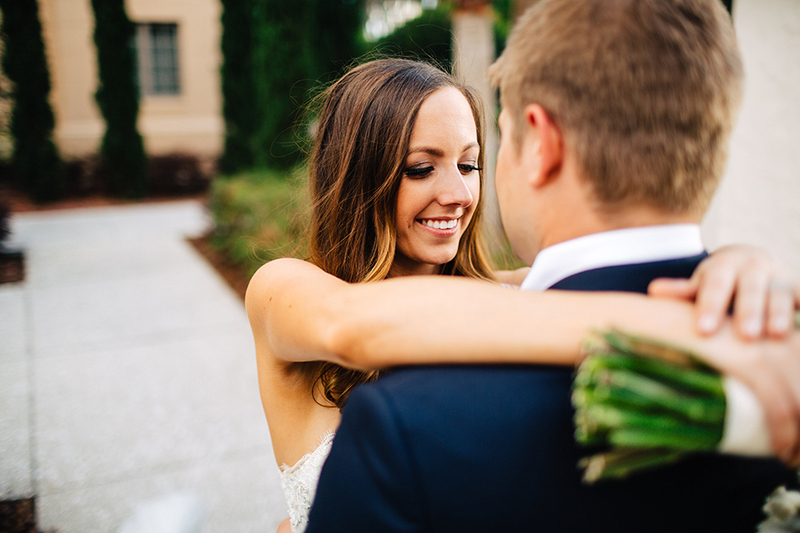 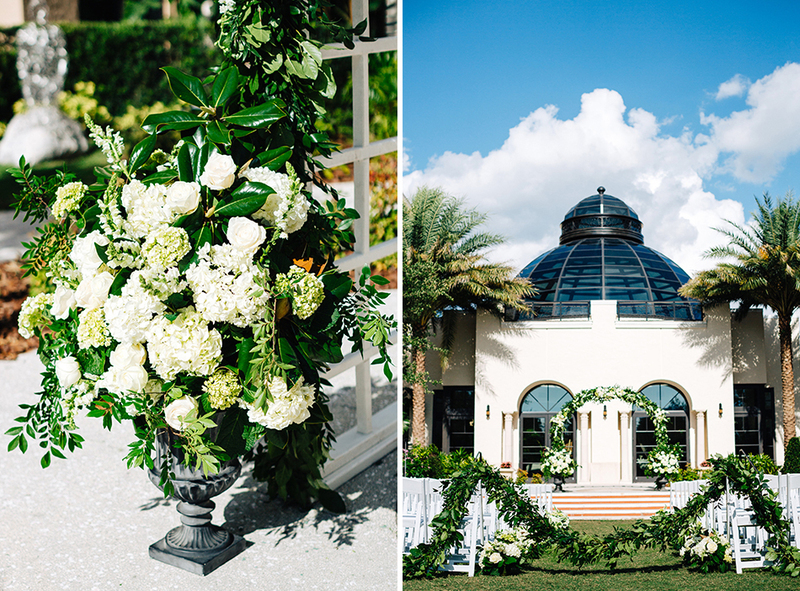 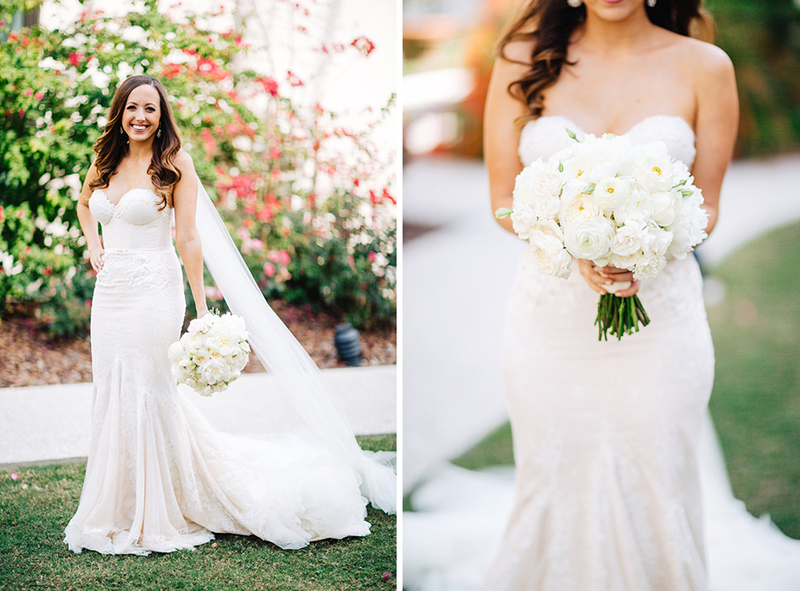 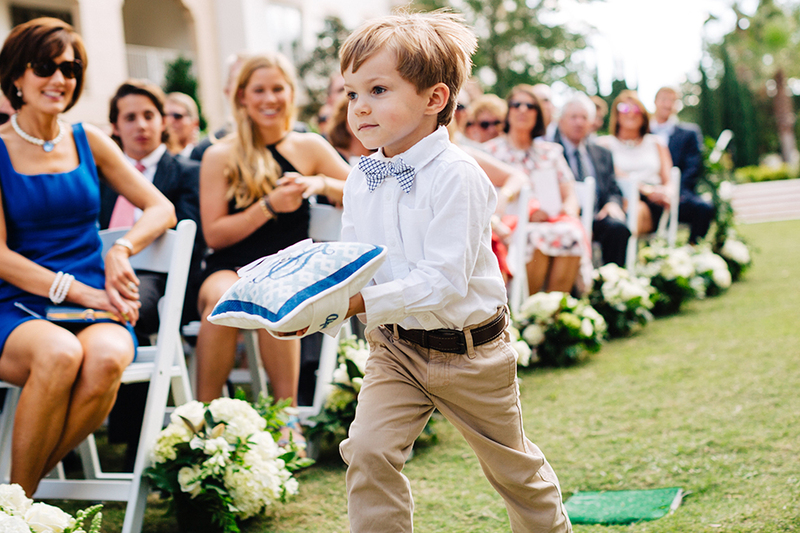 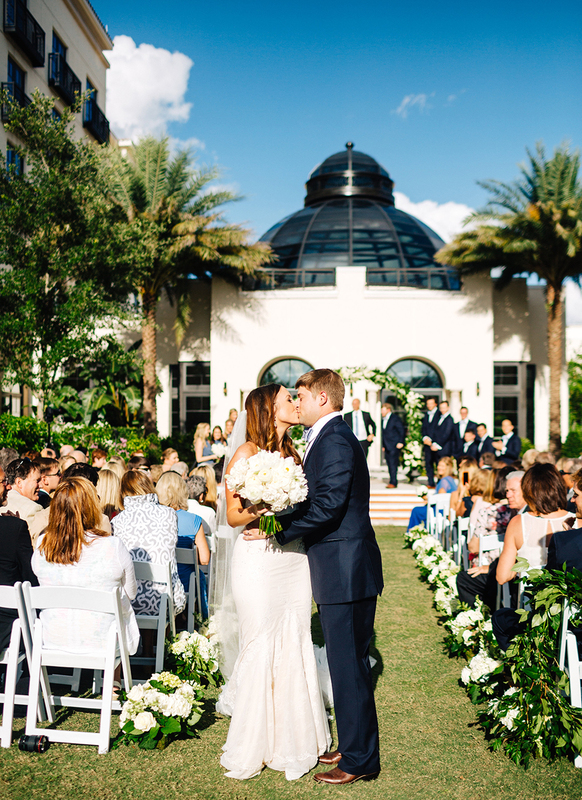 With a beautifully green grassy space for a ceremony and perfect weather, this Florida courtyard wedding could not have been more perfect. 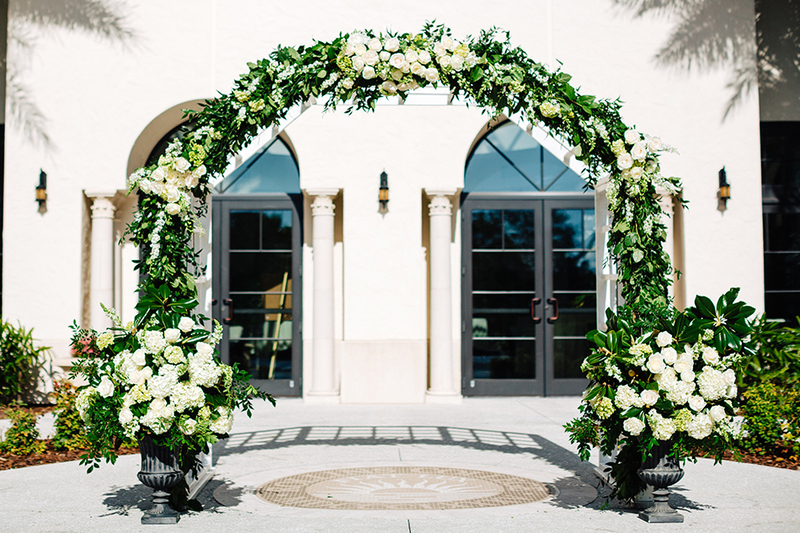 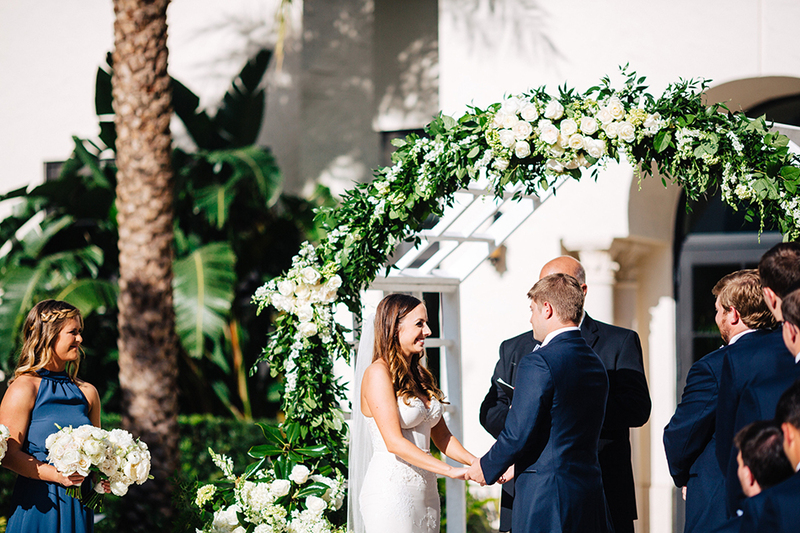 The couple said their “I Do’s” underneath an absolutely gorgeous floral arch. 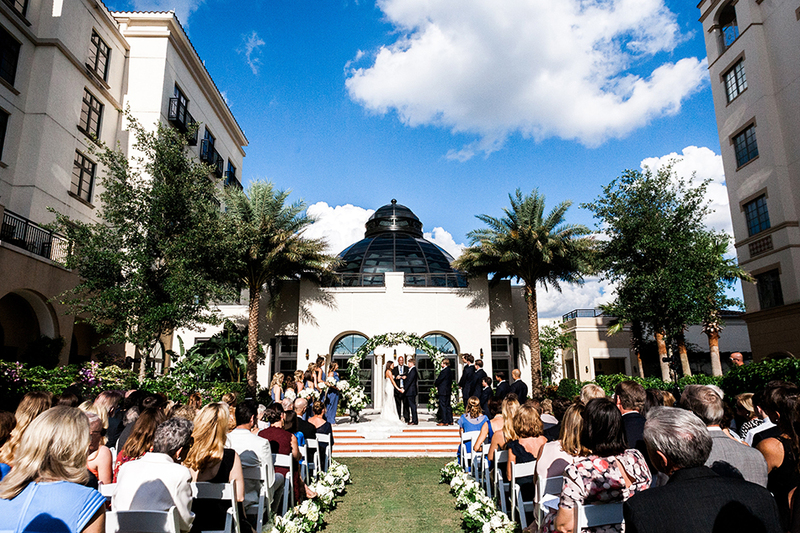 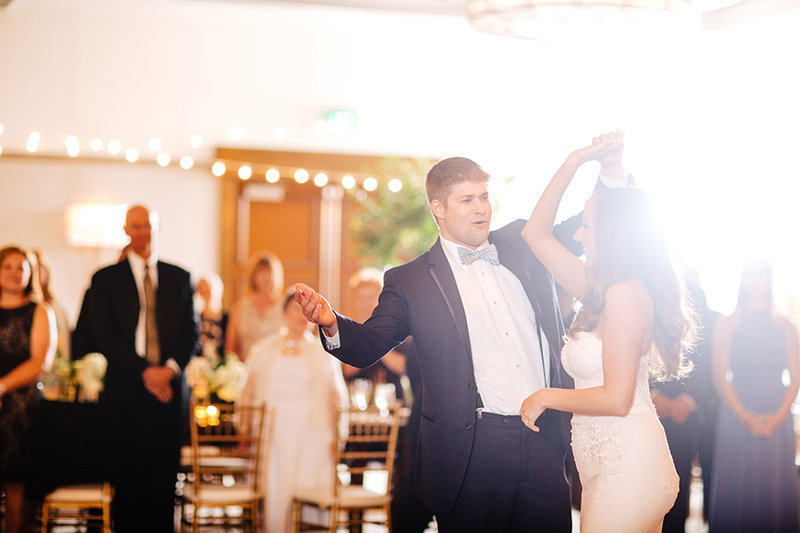 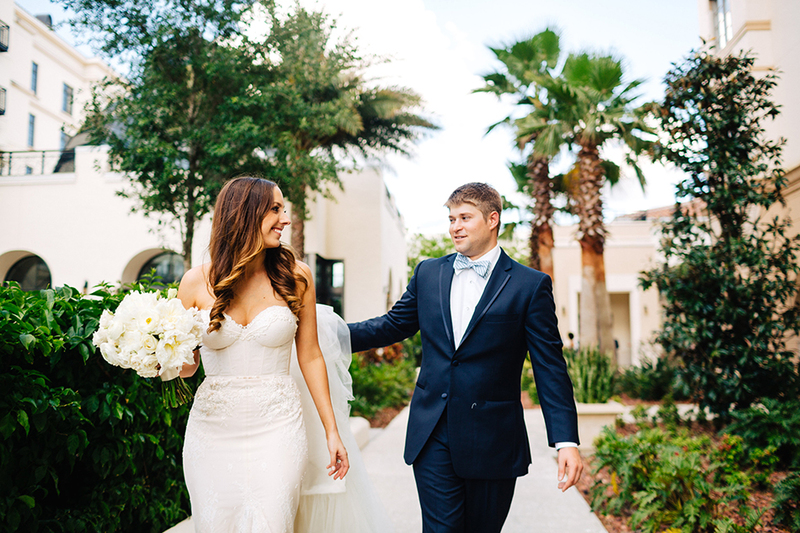 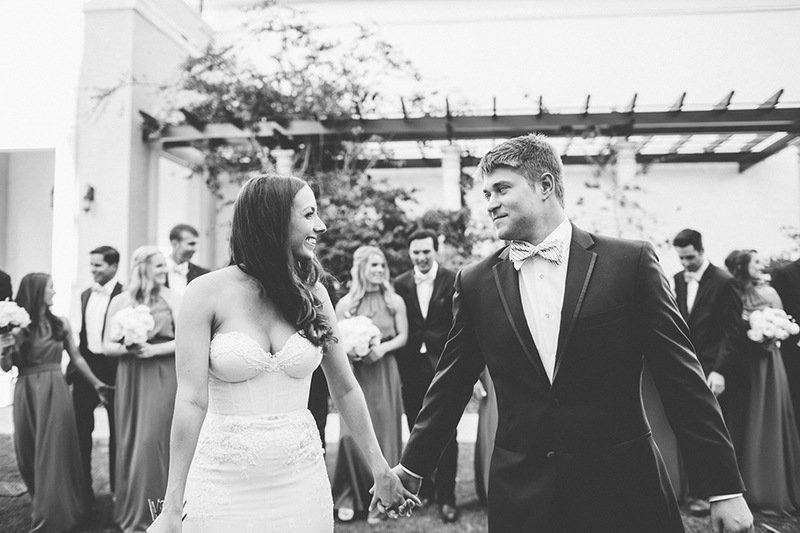 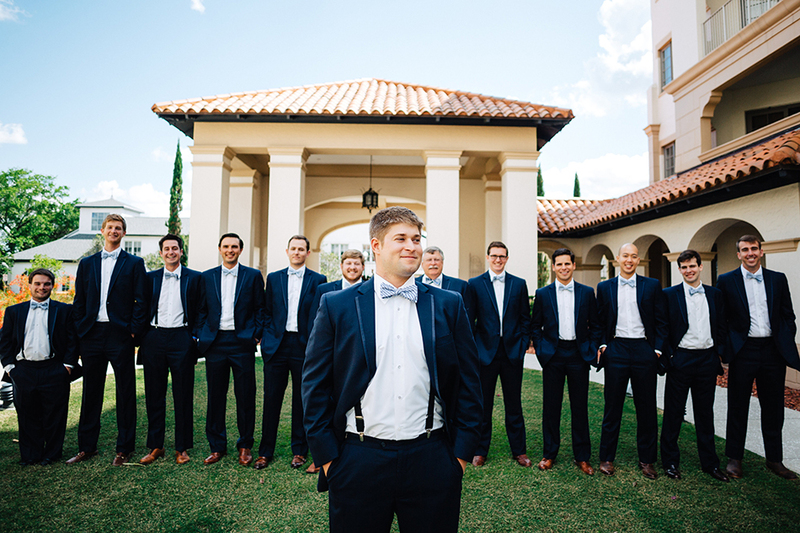 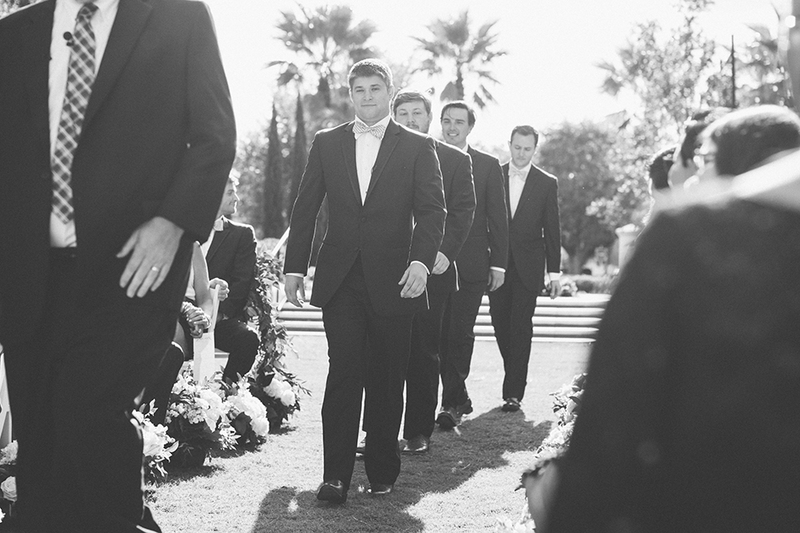 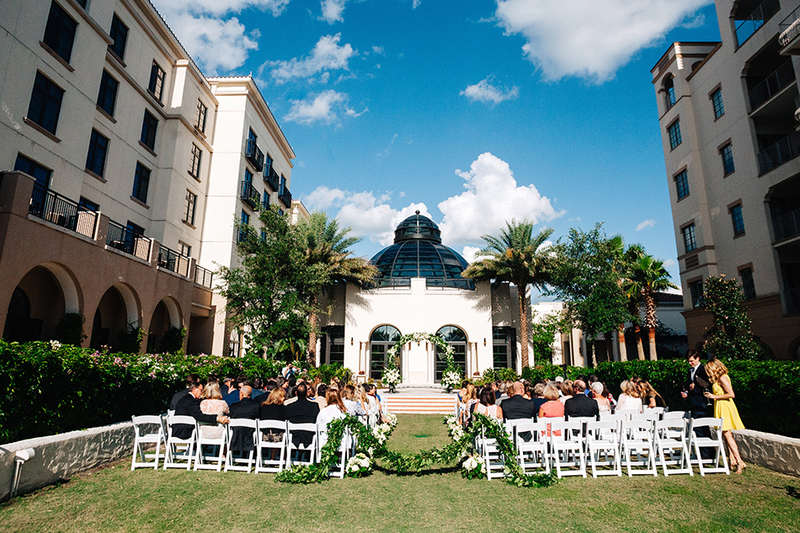 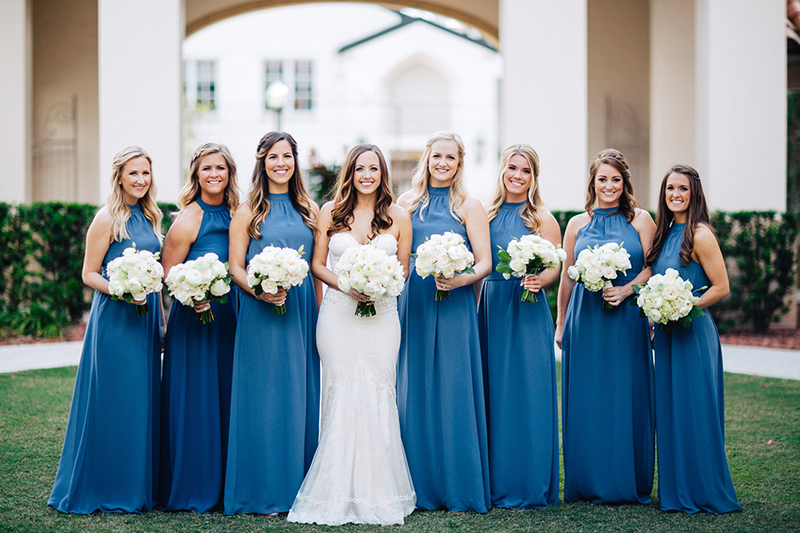 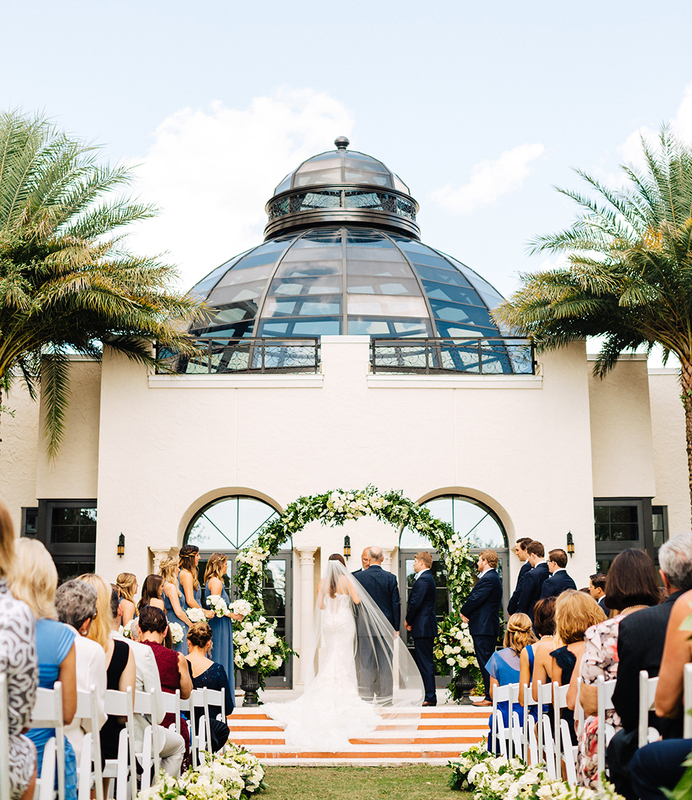 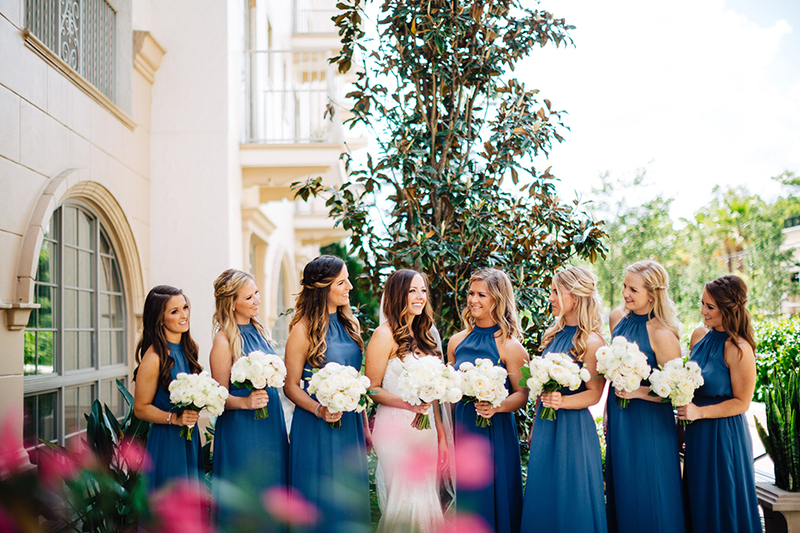 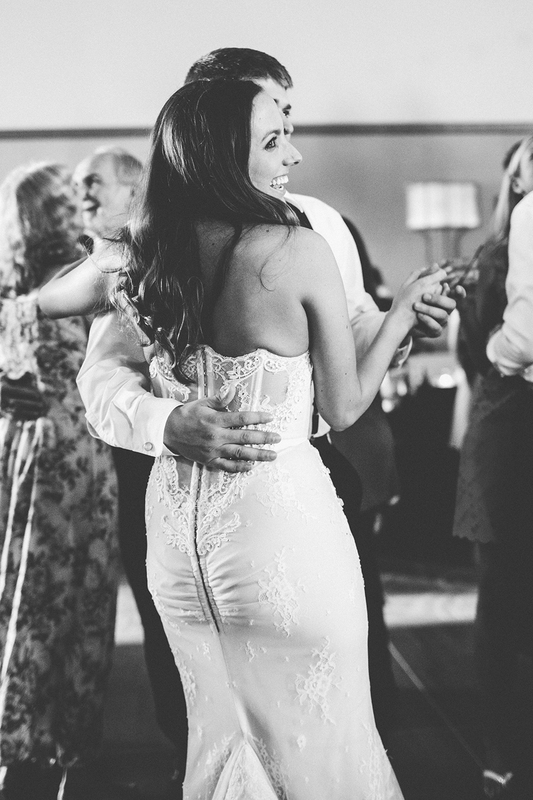 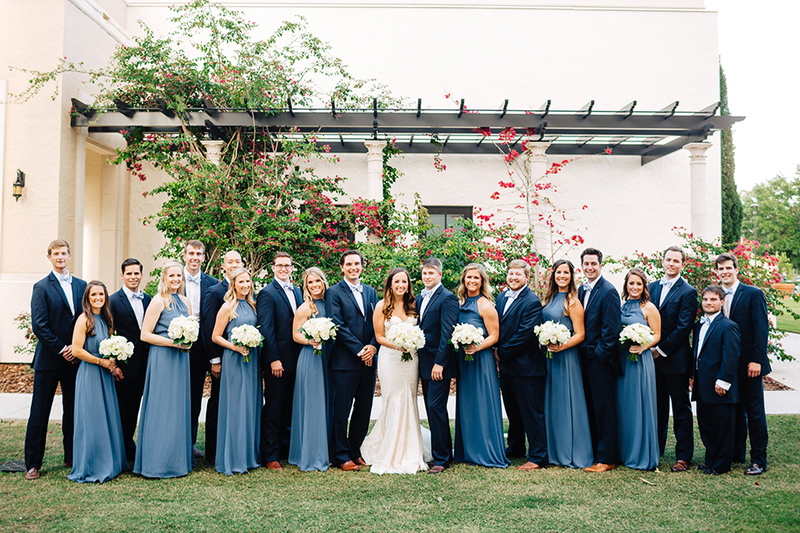 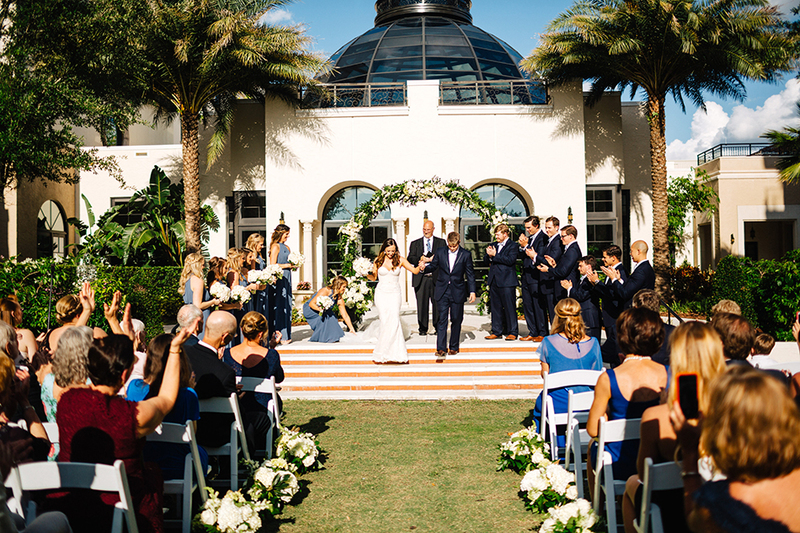 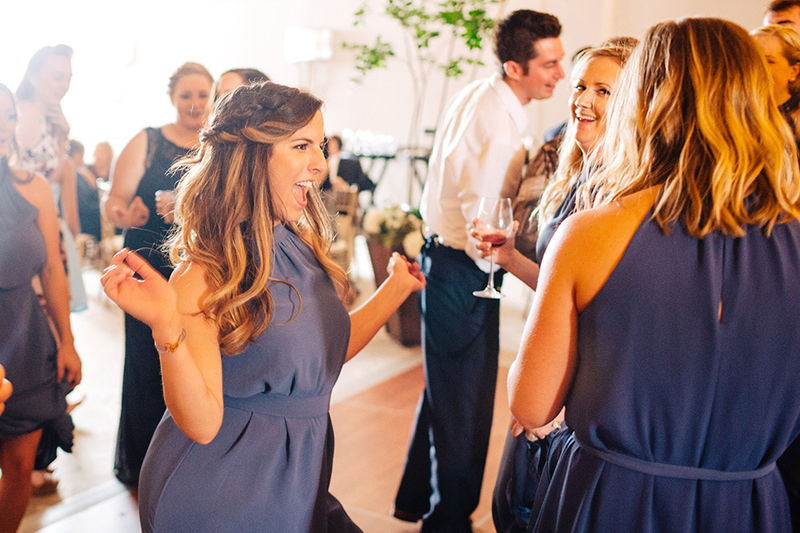 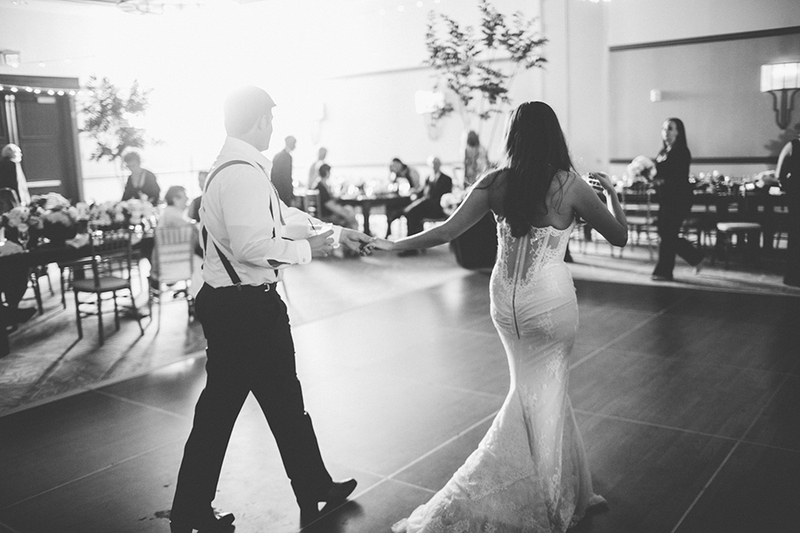 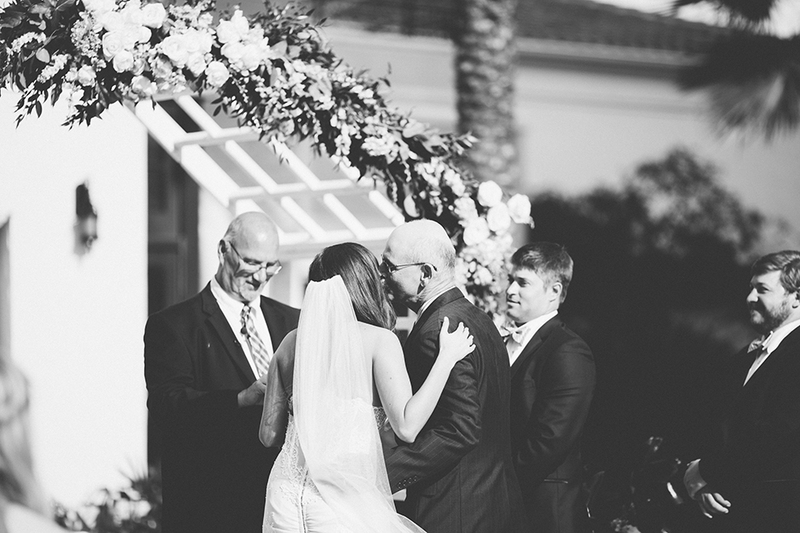 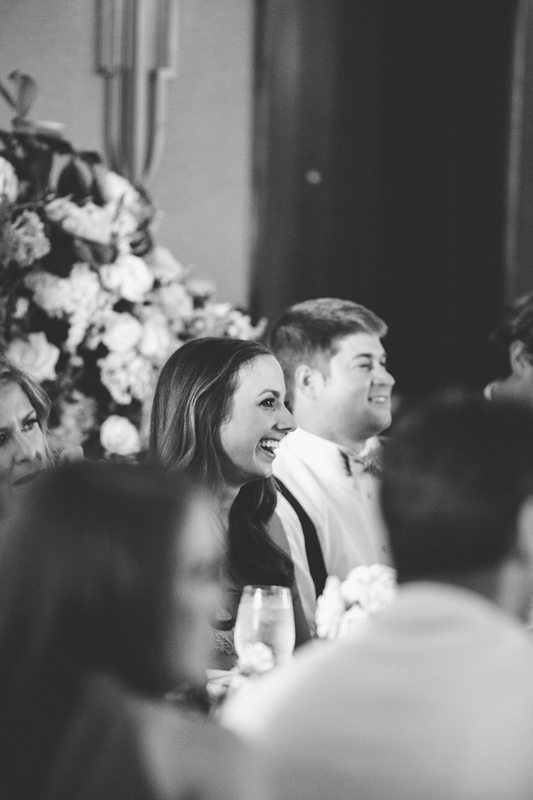 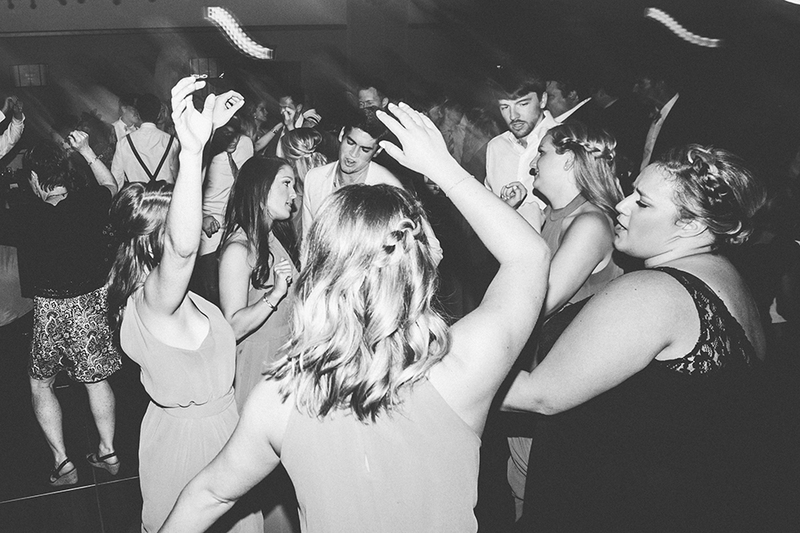 From the ceremony, the guests carried on into the Alfond Inn’s ballroom area. 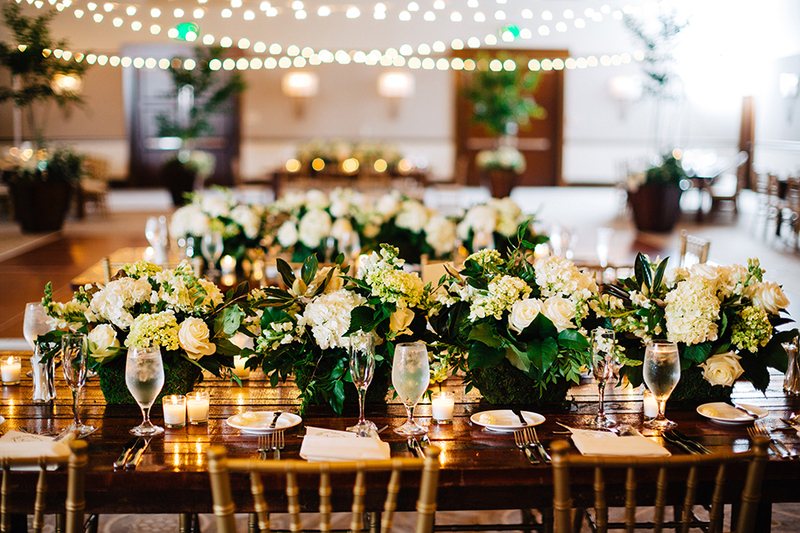 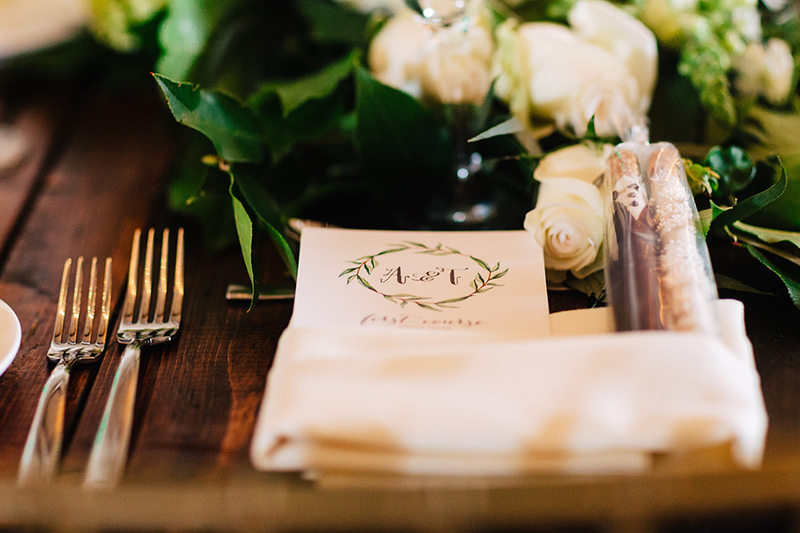 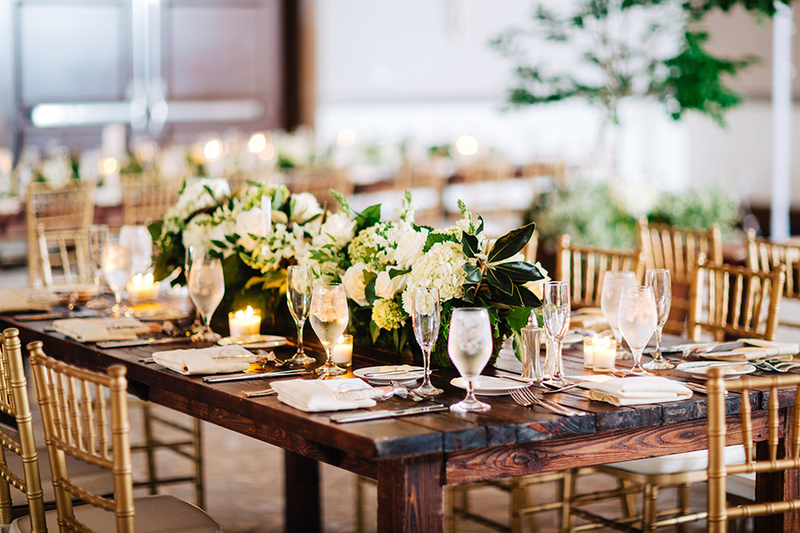 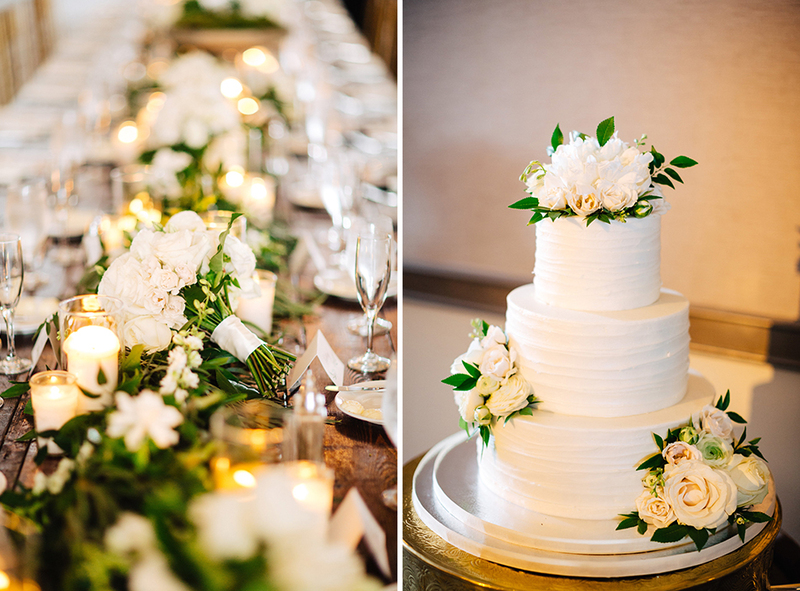 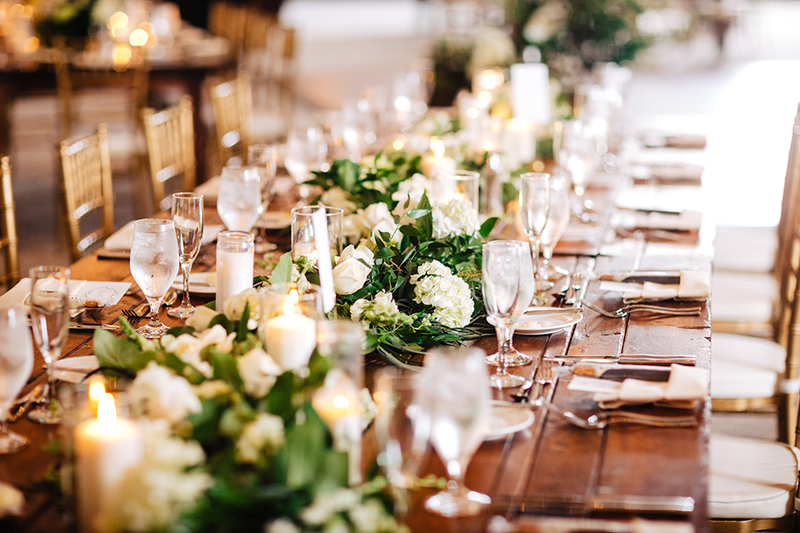 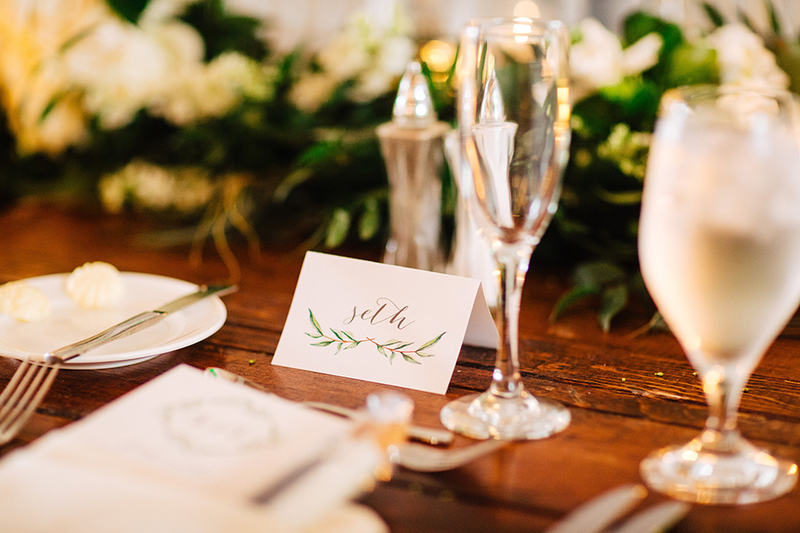 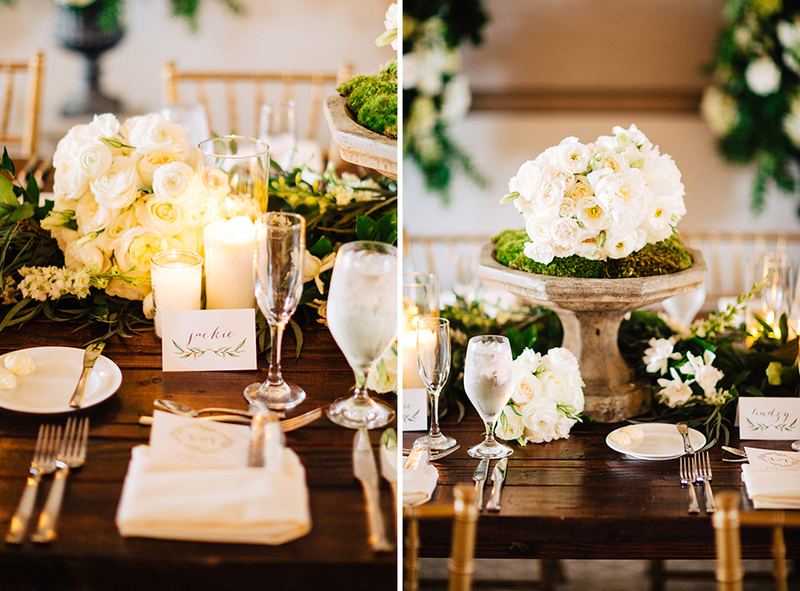 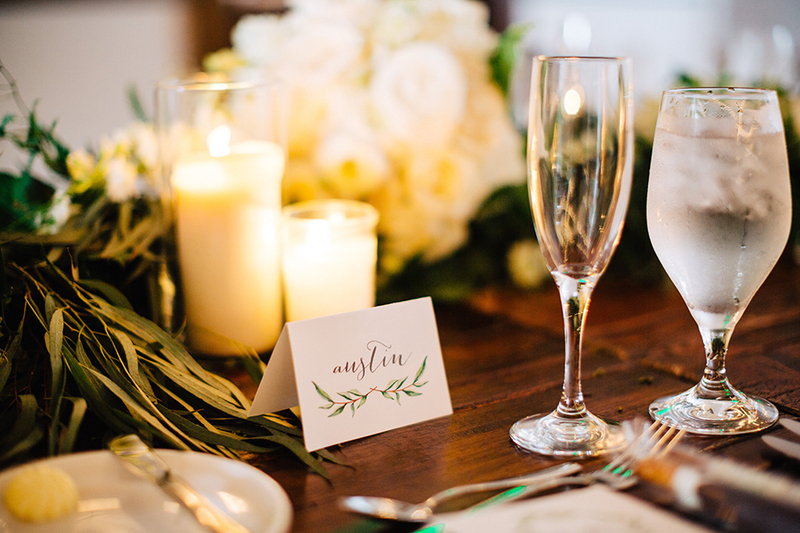 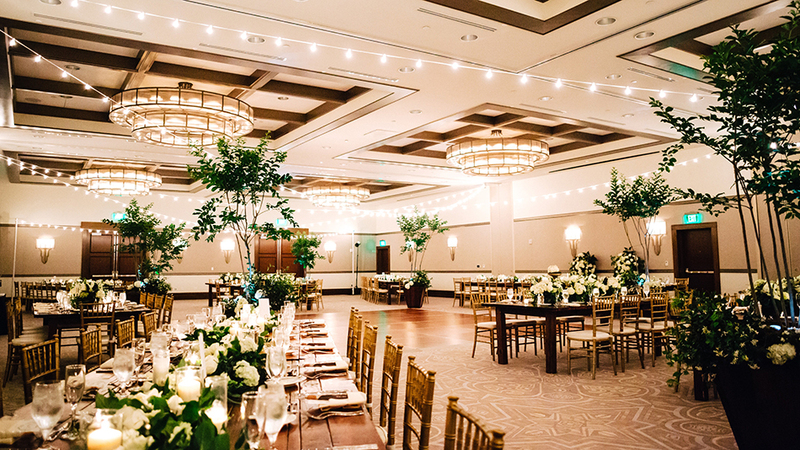 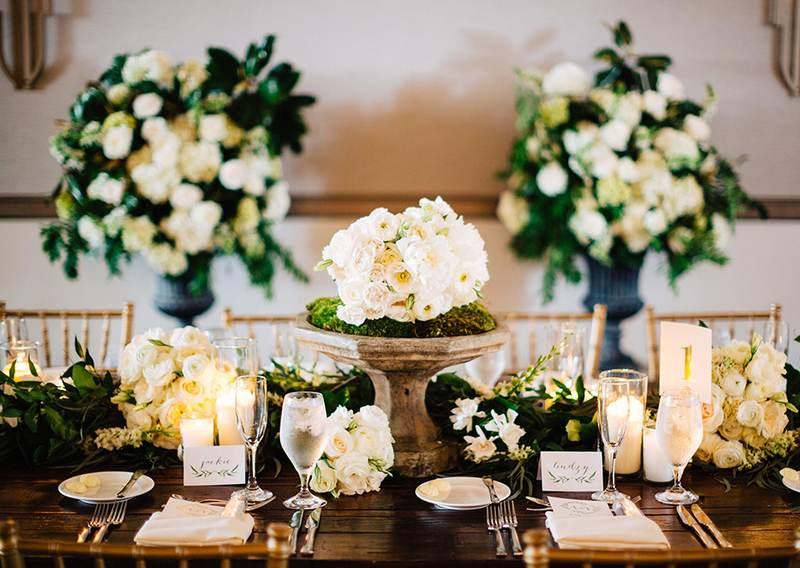 This space truly came alive with wooden farm tables, gold chiavari chairs, lush greenery and white floral. 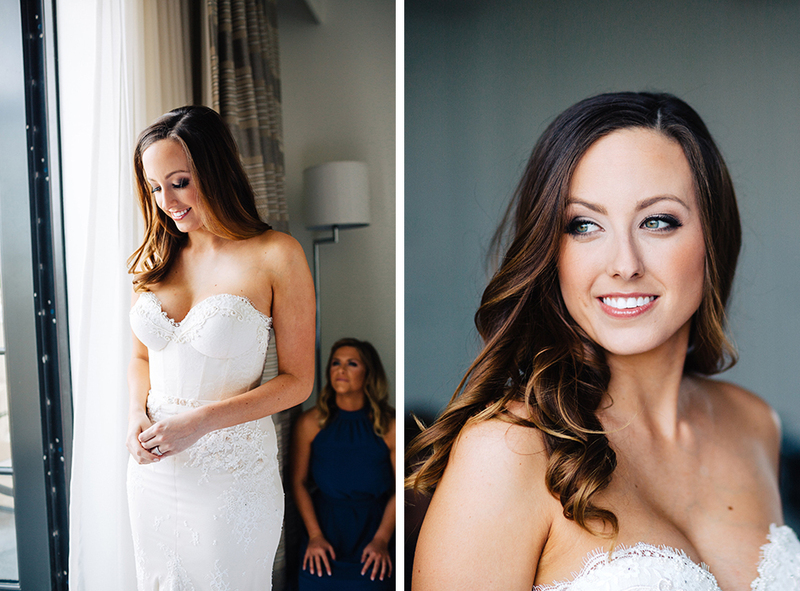 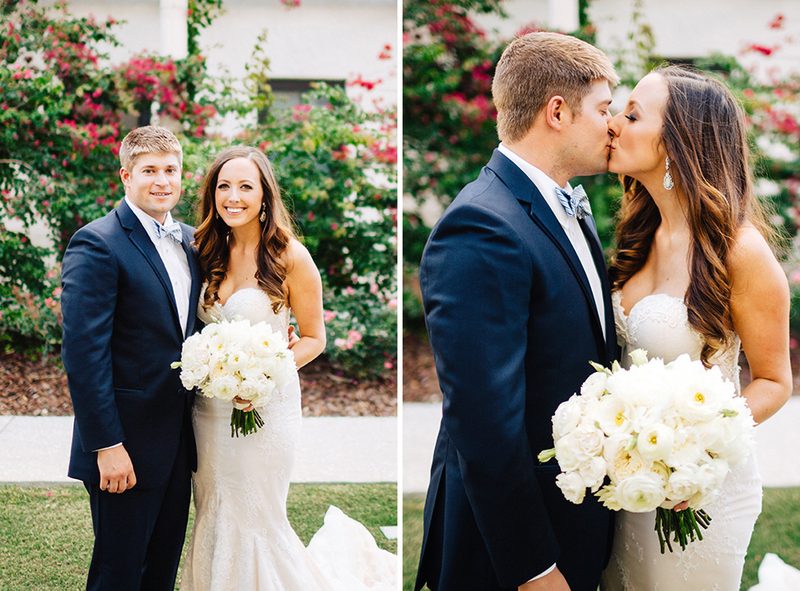 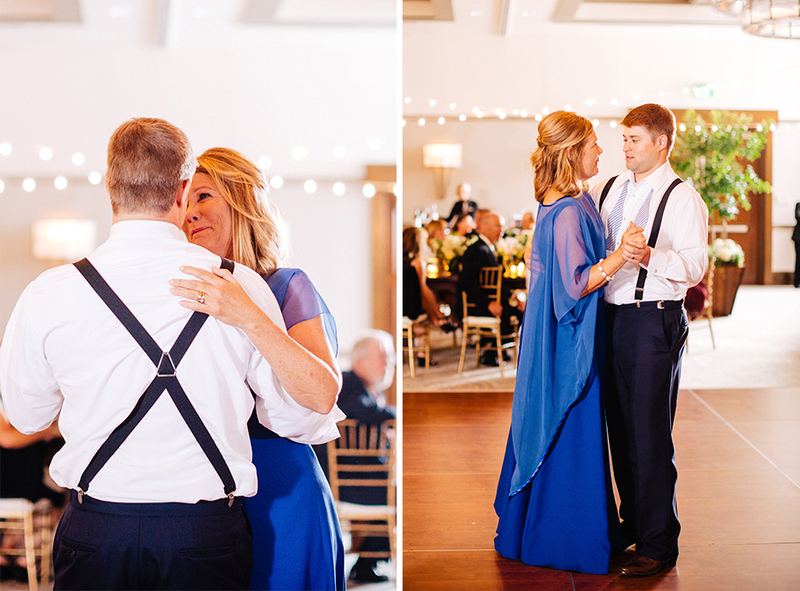 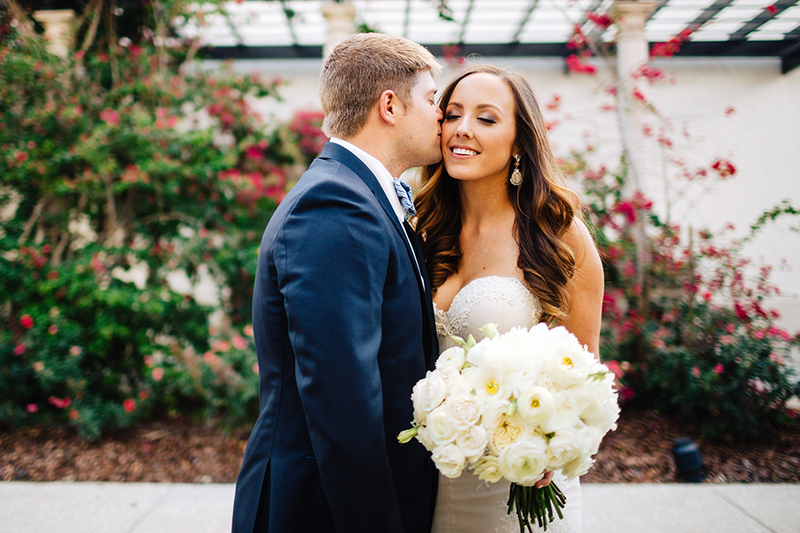 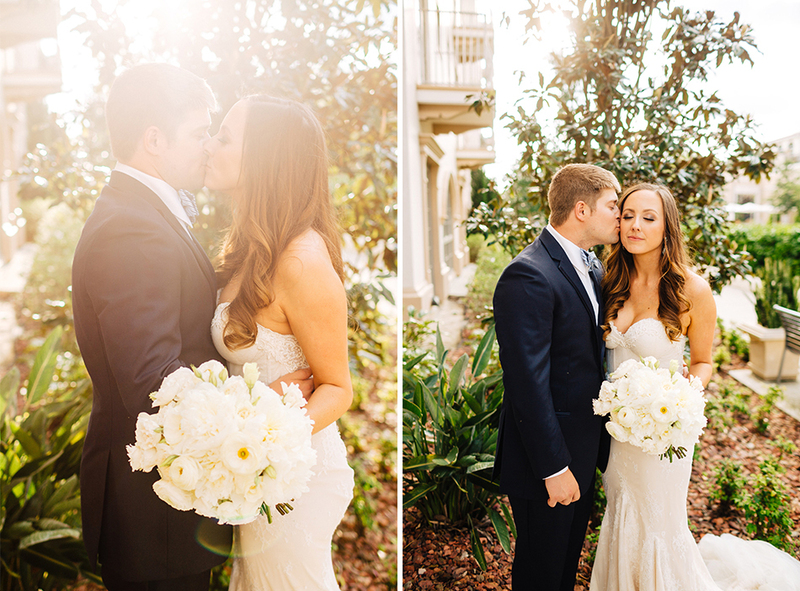 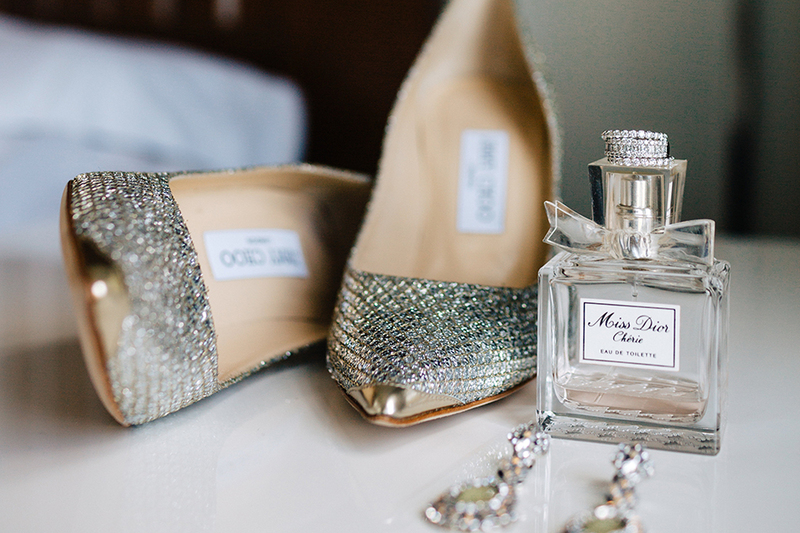 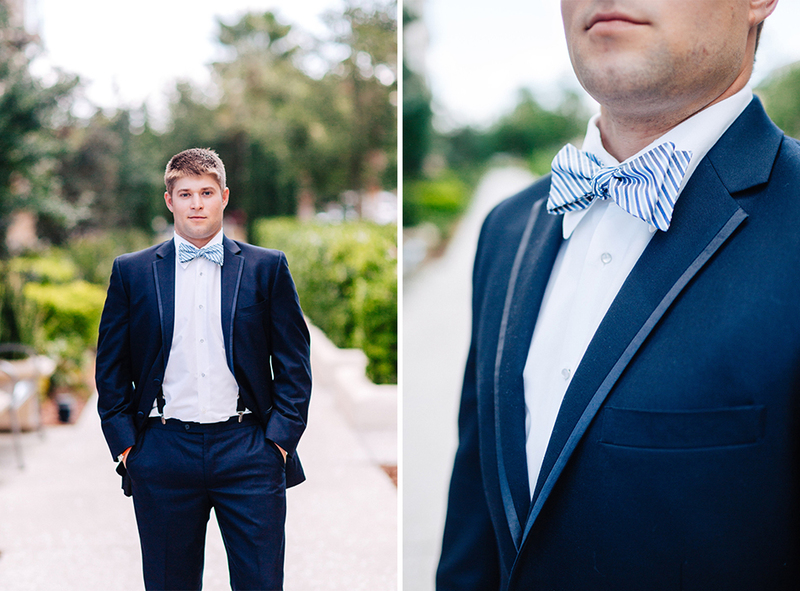 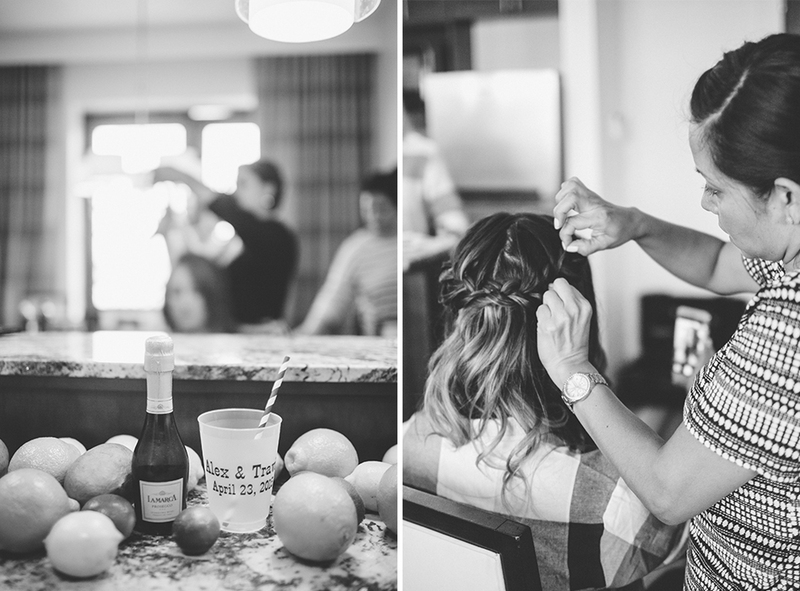 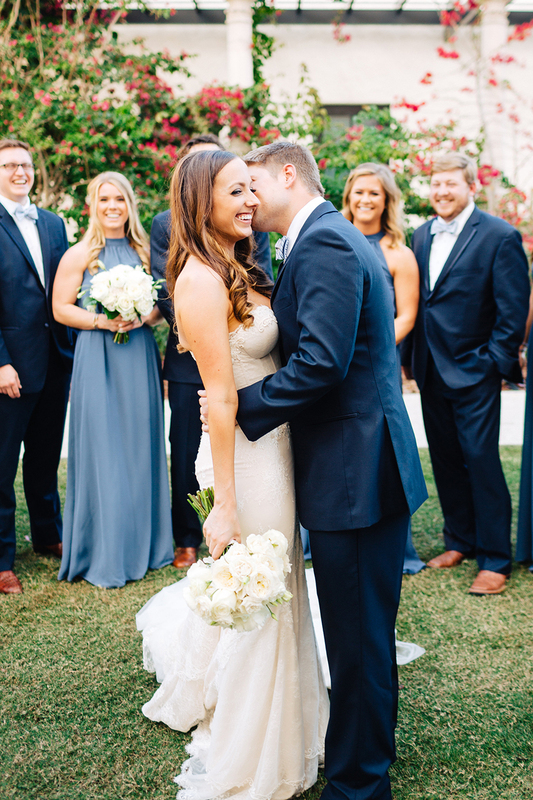 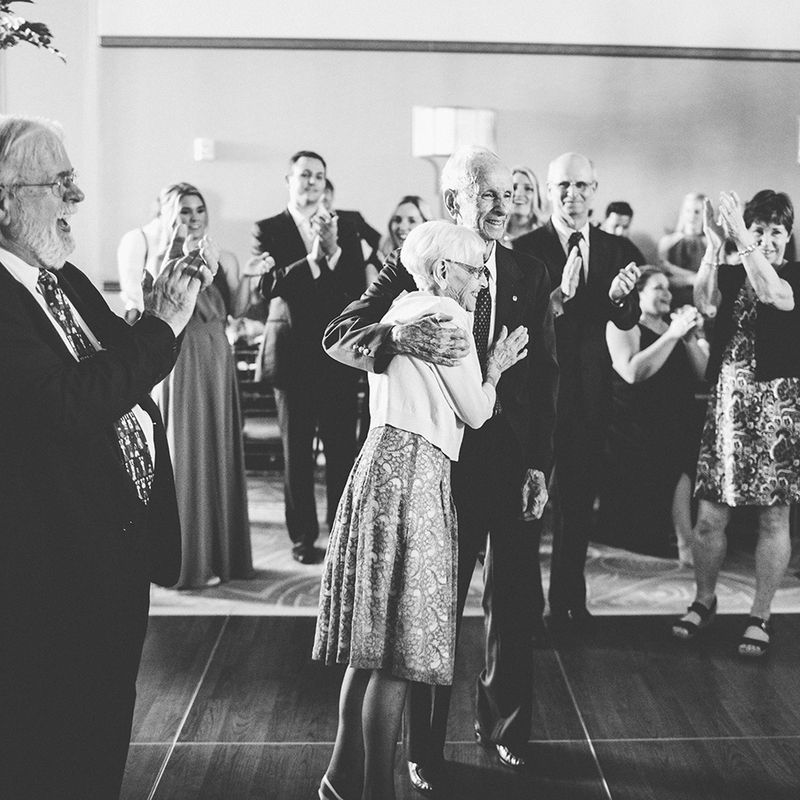 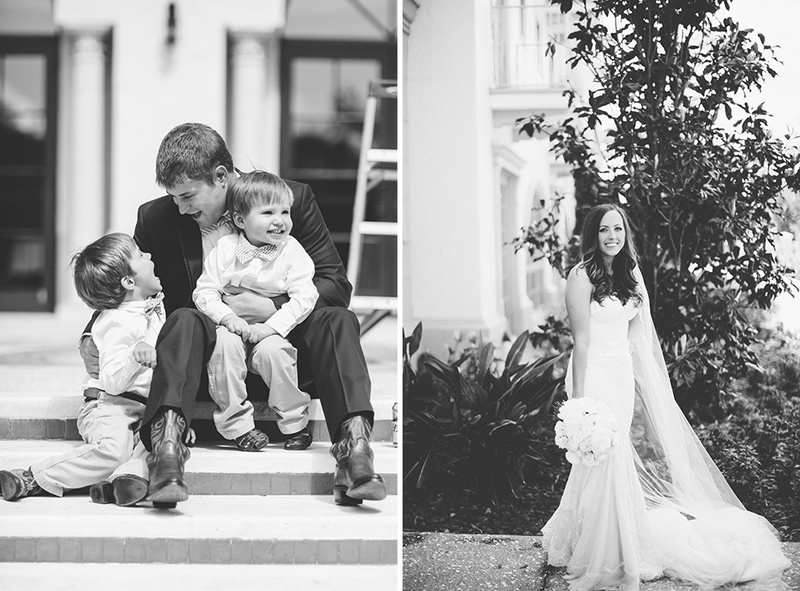 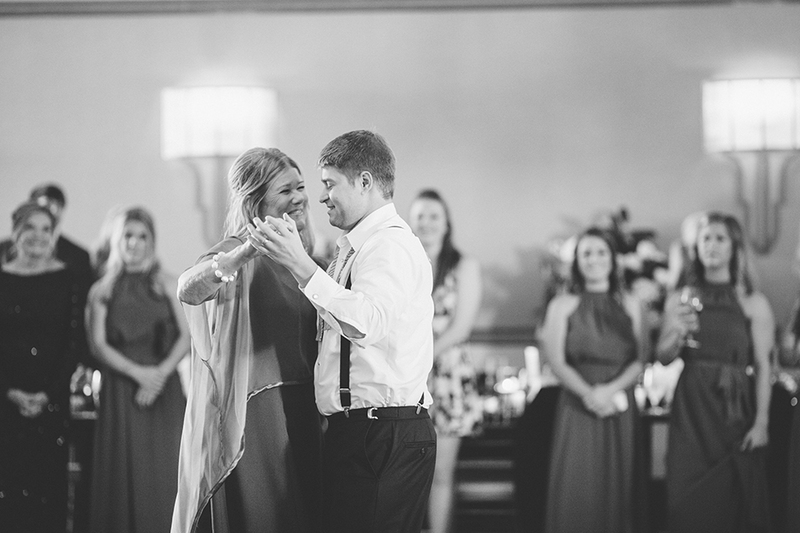 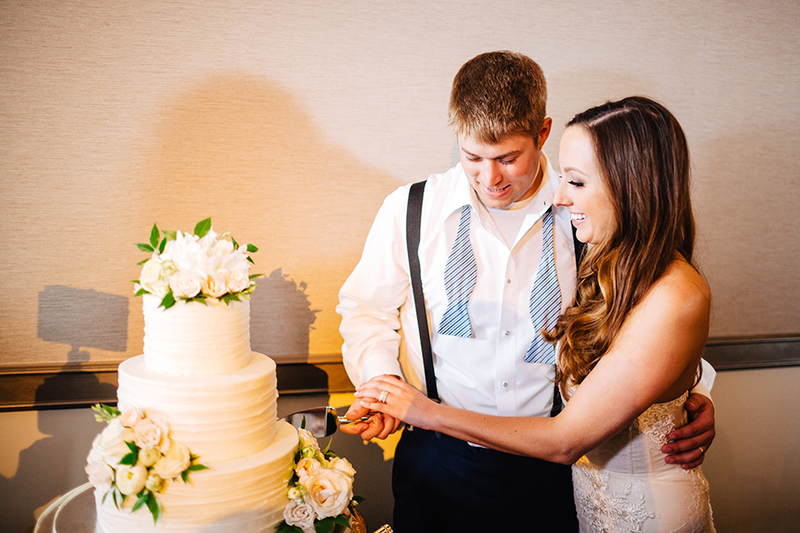 We absolutely adore this sweet couple, and we just love how their wedding day came out so perfectly!